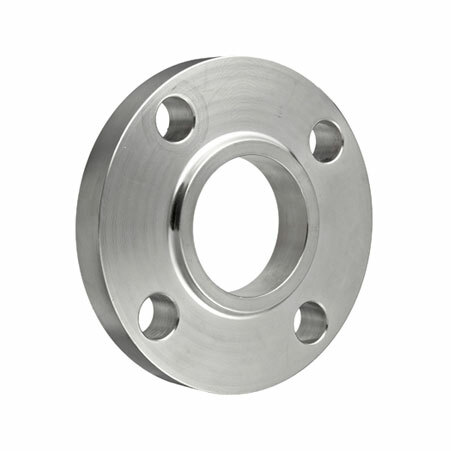 ﻿ Hastelloy C276 Weld Neck Flanges, Hastelloy C276 Slip On Flanges, Alloy C276 Flanges Exporter. ANSI B16.5 Inconel Flanges, Hastelloy C276 Blind Flanges Manufacturer, Hastelloy C276 Threaded Flanges, Hastelloy C276 Spectacle Blind Flanges Supplier. Amco Metals an ISO 9001: 2015 certified company, which has developed a broad range of products that are capable of withstanding customization. We, at Amco, have dedicated worked on building products that are of premium quality and offer maximum utility. We consider our customers a priority while providing goods and services. 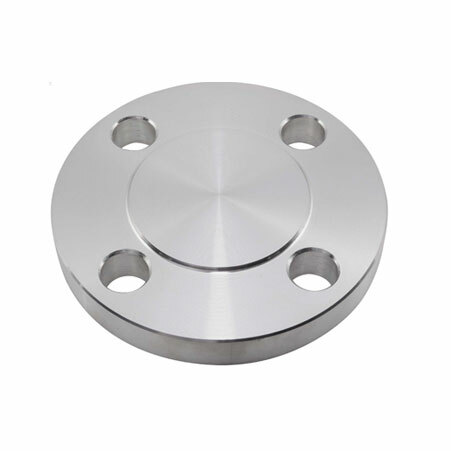 We are a manufacturer, trader, stockist, supplier and exporter of Hastelloy C276 Flanges that are well-known as 'Superalloys' because they are manufactured using Nickel-Chromium-Molybdenum base alloyed with Tungsten and Cobalt, supplied in annealed condition for better fabricability. We offer ASTM B366 Hastelloy C276 Slip-On Flanges which have good oxidation and creep resistance features, are precipitation hardened to gain a tensile strength between 123 to 152 psi and are supplied to the pulp and paper and organic chloride processing units. We assure that our UNS N10276 Hastelloy C276 Flanges allow a clean welding process as they reduce carbide precipitation. 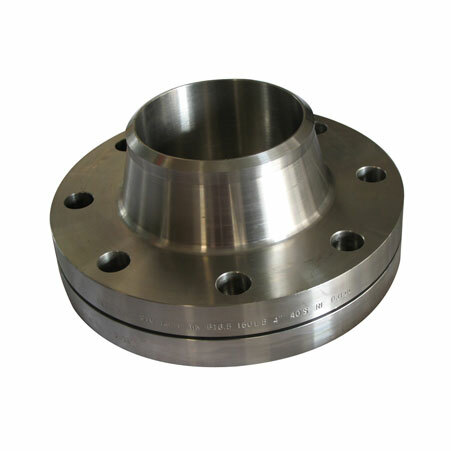 ASTM B564 Hastelloy Alloy C276 Slip On Flanges, Hastelloy C276 Weld Neck Flanges Exporter, Hastelloy C276 Awwa Flanges, Hastelloy C276 Body Flanges Supplier. Costa Rica, India, Denmark, Iran, Sweden, Yemen, Netherlands, Saudi Arabia, Poland, Romania, Finland, Venezuela, Estonia, Libya, Thailand, Bolivia, Italy, Algeria, Russia, Ireland, Oman, Peru, Poland, Chile, Puerto Rico, Kazakhstan, Vietnam, Namibia, Portugal, Mexico, Colombia, Sri Lanka, Singapore, Iran, Gabon, Greece, Angola, Spain, Malaysia, China, Macau, Japan, Australia, Brazil, Croatia, Ukraine, United States, Indonesia, Nepal, South Korea, Mexico, Hong Kong, Ecuador, Turkey, South Africa, Lebanon, Belgium, Nigeria, Austria, Switzerland, Chile, Philippines, United Arab Emirates, Afghanistan, Morocco, Iraq, France, Zimbabwe, Gambia, Bhutan, Bahrain, Canada, Germany, Pakistan, Norway, Tibet, Trinidad & Tobago,Tunisia, Belarus, Lithuania, Serbia, United Kingdom, Taiwan, Qatar, Azerbaijan, Egypt, Argentina, Bangladesh, Ghana, Slovakia, Kenya, Nigeria, Bulgaria, Hungary, Mongolia, Israel, New Zealand, Jordan, Kuwait, Czech Republic. Busan, Kuwait City, London, Geoje-si, Perth, Coimbatore, Abu Dhabi, Chennai, Moscow, Pimpri-Chinchwad, Jeddah, Algiers, Hanoi, Jaipur, Seoul, Visakhapatnam, Cairo, Edmonton, Doha, Mumbai, Noida, Ankara, Baroda, Toronto, Istanbul, Los Angeles, Houston, Ranchi, Indore, Caracas, Aberdeen, Milan, Melbourne, Bengaluru, Bogota, Rajkot, Gimhae-si, Manama, Navi Mumbai, Thiruvananthapuram, Ludhiana, Lagos, Muscat, Courbevoie, Rio de Janeiro, Granada, Montreal, Calgary, Haryana, Jamshedpur, Singapore, Chiyoda, Port-of-Spain, Bangkok, Hong Kong, La Victoria, Vung Tau, Chandigarh, Dammam, Ernakulam, Atyrau, Ahvaz, Surat, Pune, Thane, Bhopal, Kuala Lumpur, Tehran, Colombo, Al Jubail, Jakarta, Dallas, Faridabad, Nagpur, Hyderabad, Brisbane, Gurgaon, Mexico City, Howrah, New Delhi, Karachi, Ulsan, Petaling Jaya, Ahmedabad, New York, Sharjah, Dubai, Sydney, Al Khobar, Ho Chi Minh City, Lahore, Nashik, Vadodara, Secunderabad, Madrid, Kanpur, Riyadh, Kolkata, Santiago.